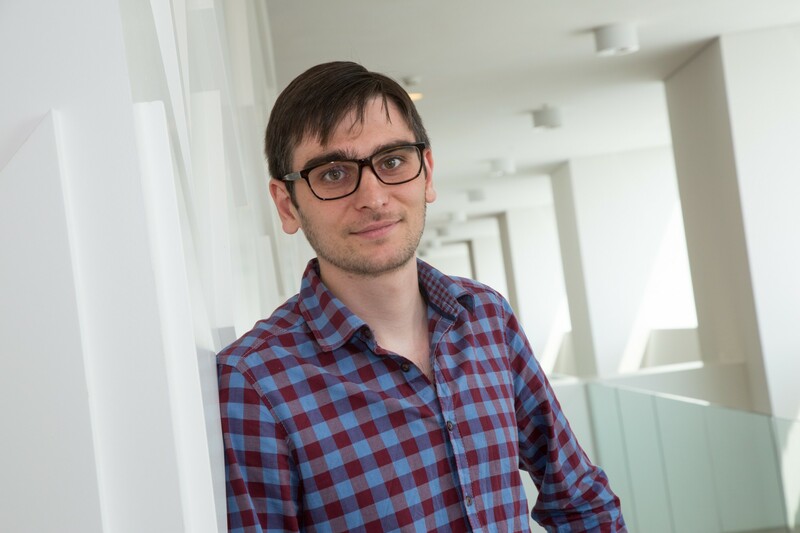 "NIHES opened important doors for me in the world of epidemiology"
This my third year attending the Erasmus Summer Programme (ESP), through my academic programme, and I am still learning new things. You are in a very stimulating international environment with ambitious students and well-known professors from all around the world. The ESP provides a good introduction into the Master Programme introducing you to various fundamental concepts, as well as an excellent epilogue to the programme by ending with courses suited to your specialisation.